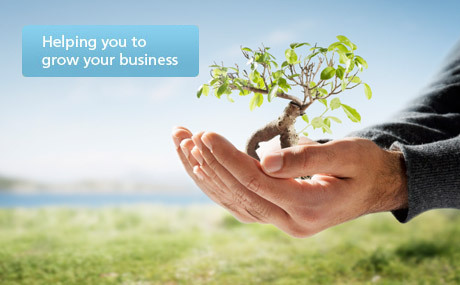 Invoice Factoring and Invoice Discounting is our speciality. Our independent online advice will help you find the facility you want. Smart Factoring Quotes scored 5 / 5. Based on 4 testimonials. Factoring Quote How Much Does Invoice Finance Cost? What Prepayment Level Can You Offer? Factoring Quote What Prepayment Level Can You Offer? Which Facility is Best for My Business? Factoring Quote Which Facility is Best for My Business? Can You Offer Me Any Tips or Advice? Factoring Quote Can You Offer Me Any Tips or Advice? Smart Factoring Quotes aims to find you the most cost effect cash flow solution for your business. Whether you are looking for invoice discounting or factoring we will find you the very best available rates from the convenience of a single website. We are the invoice discounting and factoring specialists. 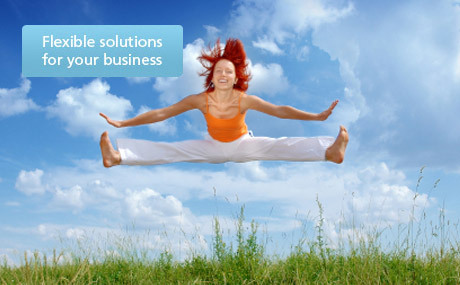 All we do is help businesses like yours find the most cost effective solution for your business. Fully explain what invoice factoring and invoice discounting options are available for your business. Fully explain all costs involved , how the facility works and what your responsibilities are so that you can make an informed decision. Importantly there is no hard sell. 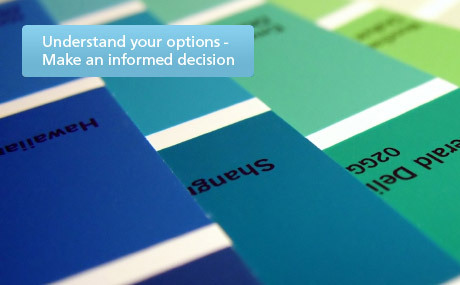 We believe that you only you can decide what is best for your business and our role is simply to help you make an informed decision. The invoice finance market is made up of factoring and invoice discounting companies that range from the large high street banks to small specialised independent companies. Each lender has it’s own unique criteria, capabilities and pricing structure and these can differ quite dramatically. Our role is to understand these capabilities and criteria so that we can help you. Your business will have it’s own unique characteristics and importantly it’s own unique requirements. By understanding the invoice finance market and your requirement we can ensure that you obtain the most cost effective and the most suitable solution for your business. When looking for any type of invoice finance facility Smart Factoring Quotes know it is important that you find an invoice discounting company or invoice factoring company that has the appetite to help your business. Like in any business relationship you want to work with a partner that wants to work with you - someone that genuinely wants your business. One that can structure the type of facility that you want and one that can offer you the most competitive pricing. Smart Factoring Quotes stay in contact with the lenders and understand their ever changing criteria, capabilities and pricing structures. We are structuring factoring and invoice discounting facilities on a daily basis so we know which lenders can truly deliver depending on what your unique requirements are. Your business is also unique and based on the information you provide in our quote form for we will provide a bespoke factoring quote or invoice discounting quote based on the unique characteristics of your business. The quote is based on your unique characteristics such as turnover, the amount owed by your customers, the number of customers you have and the number of invoices you raise. From the quotation we will contact you to discuss your requirement in more detail so that we can gain a deep understanding of your business and it’s cash flow requirement. 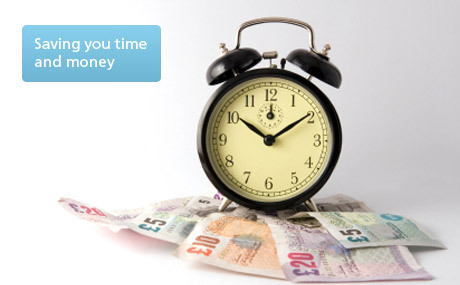 From there we can recommend a suitable factoring or invoice discounting provider. Our aim is to guide you through the market to the invoice finance lenders who are best placed to meet your needs. Our self-help guides will explain what the different types of invoice factoring facilities are, what the costs to watch out for and how best to source a facility. If you would rather speak to a senior member of our team please contact us on 0845 863 0738. Generate cash the Smart way. Sign up for the latest invoice finance updates below and we will send you a free copy of our guide to sourcing an invoice finance facility.